There are many traditions for weddings in Texas. I think we have some pretty good ones. 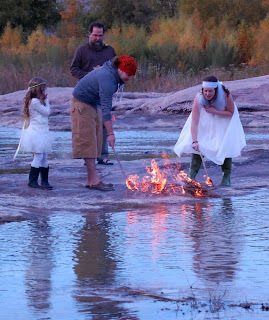 Here is just one example, my son was married out on a big rock in the Llano River, it was a beautiful wedding, water flowing around them, bagpiper playing, beautiful fall colors. After the vows were spoken and the rings and kiss exchanged, they had built two small seperate fires, then each lit theirs, when they were in full flame, they pushed the two together to make one flame, it was spectacular. 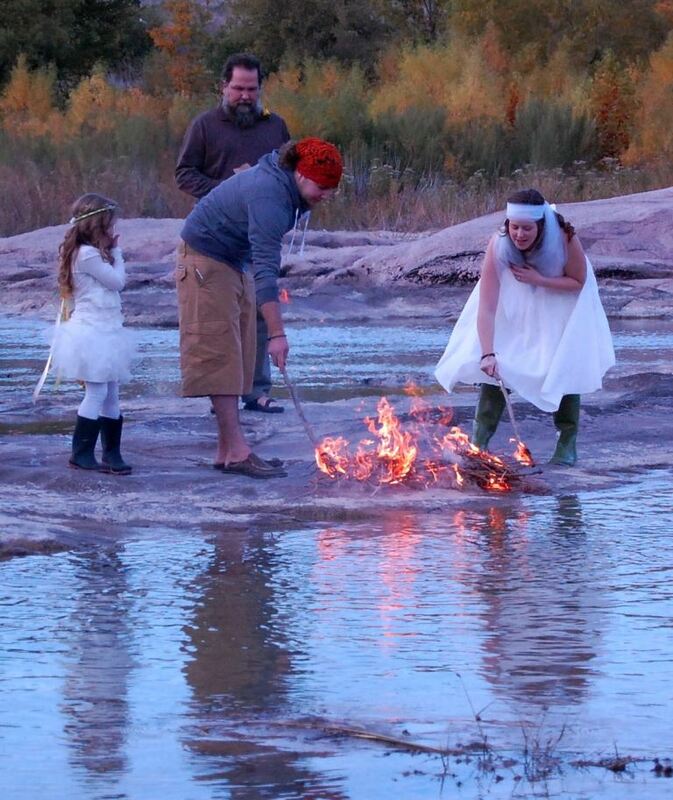 Create your own wedding traditions and have memories for a life time. We offer you the option at Star of Texas Bed & Breakfast to create your own personalized wedding or Texas elopement.